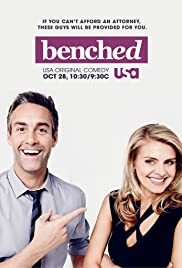 Nina is a dedicated, career driven corporate attorney who has a very public nervous breakdown after getting passed up for an expected promotion and now finds herself working as a public defender. Her personal and professional worlds are turned upside down when she joins the ranks of the legal world’s underdogs and very quickly realizes that the law isn’t quite as fair as she once thought. 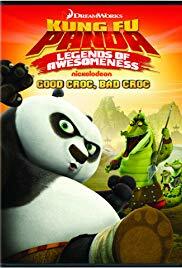 Kung Fu Panda: Legends of Awesomeness is an American computer-animated television series spun-off from the Kung Fu Panda films. 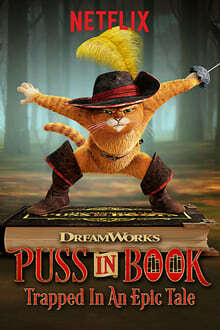 It takes place between the two films showing Po’s training to becoming a successful Dragon Warrior. 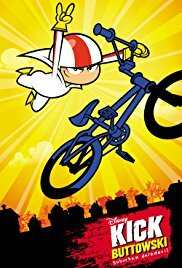 The series was originally set to air on Nickelodeon in 2010, but it was pushed back to 2011 instead. Over 52 episodes have been produced or ordered, with a third season also confirmed. Two special previews were aired on September 19 and October 21, 2011 and it officially premiered on November 7, 2011. 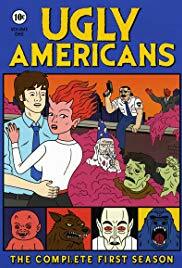 Ugly Americans is an American animated sitcom created by Devin Clark and developed by David M. Stern. The program focuses on the life of Mark Lilly, a social worker employed by the Department of Integration, in an alternate reality version of New York City inhabited by monsters and other creatures. 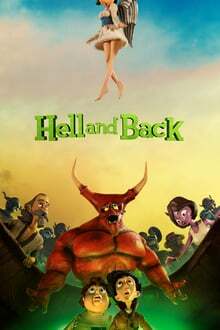 Daniel Powell serves as executive producer and Aaron Augenblick is supervising producer and animation director. 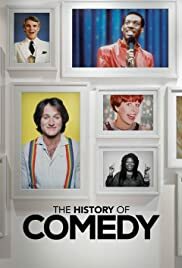 Ugly Americans aired on Comedy Central from March 17, 2010 to April 25, 2012 with a total of 31 episodes over two seasons. 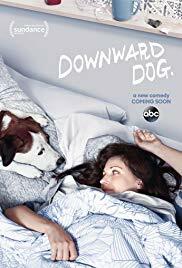 Follow the day-to-day life of Nan as told by her increasingly lonely and philosophical dog, Martin. Just one session at obedience school makes them realize that even at their worst, they may be the best thing for each other. Based on a web series. 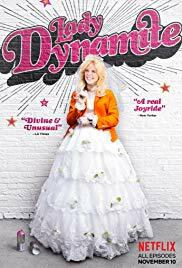 A single-camera half-hour comedy based on what Maria Bamford has accepted to be “her life.” It’s the sometimes surreal story of a woman who loses — and then finds — her s**t.
The Legend of Korra is an American animated television series that premiered on the Nickelodeon television network in 2012. 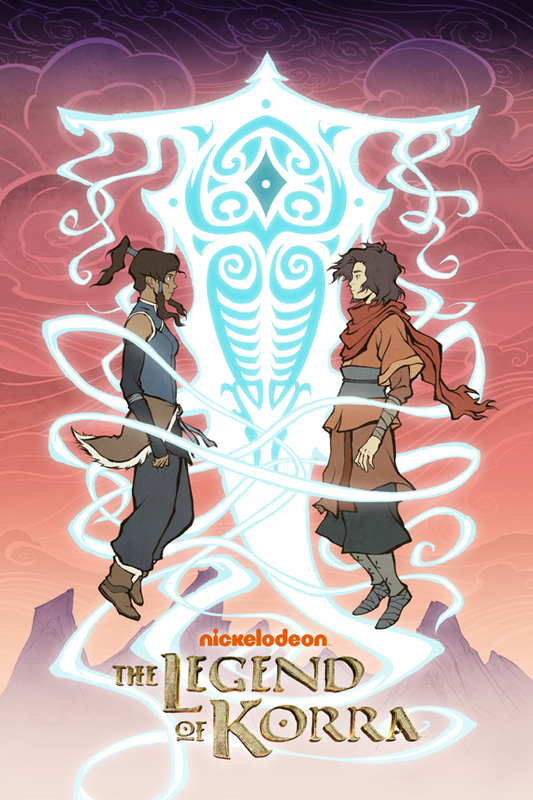 It was created by Bryan Konietzko and Michael Dante DiMartino as a sequel to their series Avatar: The Last Airbender, which aired on Nickelodeon from 2005 to 2008. Several people involved with creating Avatar, including designer Joaquim Dos Santos and composers Jeremy Zuckerman and Benjamin Wynn, returned to work on The Legend of Korra. The series is set in a fictional universe where some people can manipulate, or “bend”, the elements of water, earth, fire, or air. Only one person, the “Avatar”, can bend all four elements, and is responsible for maintaining balance in the world. The series follows Avatar Korra, the successor of Aang from the previous series, as she faces political and spiritual unrest in a modernizing world. 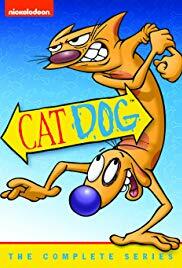 The series, whose style is strongly influenced by Japanese animation, has been a critical and commercial success. 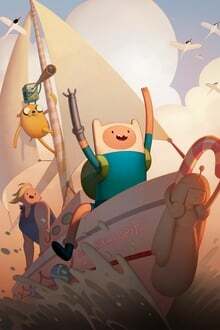 It obtained the highest audience total for an animated series in the United States in 2012. The series was praised by reviewers for its high production values and for addressing difficult sociopolitical issues such as social unrest and terrorism. It was initially conceived as a miniseries of 12 episodes, but it is now set to run for 52 episodes separated into four seasons, each of which tells a separate story. 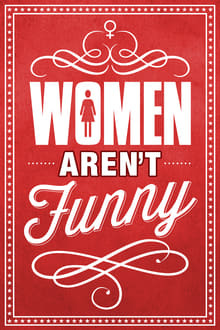 Comedian Bonnie McFarlane dons her investigative journalist’s hat to find out once and for all if women are funny and report her unbiased findings in what some are calling the most important documentary of our generation. She’s savagely upbeat. Lovably awkward. And full of surprises. 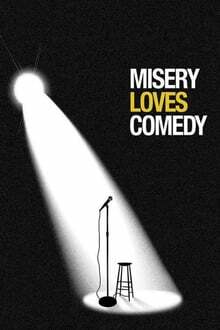 A wildly funny trip through a one-of-a-kind comic mind.